Who is eligible to form a Tax group? Establishment criteria – each member must be resident in the UAE, either by way of having its primary business establishment or as a consequence of having a fixed establishment in the country. Related parties (and control) criteria – each member must be related to the other (i.e. share economic, financial and organizational ties). Advantages of forming a Tax group: The members of the Tax group are treated as a single taxable person for VAT purposes. NOTE: It is important to note that members of a Tax group are jointly and severally liable for any and all VAT debts and other such obligations of the group for the period during which they were members. That means that even when a business has left a Tax group, it remains liable for the period of membership. An application to form a Tax group must be made by the prospective member that will become the Representative Member of the group. 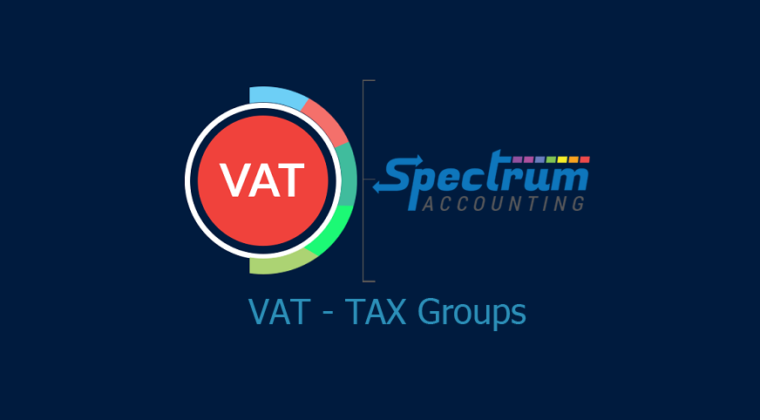 The VAT registration requirements for the purposes of forming a Tax group can be satisfied where each prospective member alone satisfies the relevant registration requirements. It is mandatory to complete Tax group application form even if you already have a Tax Registration Number (TRN) for VAT. Once the application is processed successfully, you will be allotted a different TRN which must be used by the Tax group. All specific services pertaining to the Tax group will also be available for reference in the mentioned group TRN account. Keep in mind, if you are part of a Tax group, then each member has to apply for TRN separately and they have to apply for tax group registration later. Upon your application, FTA will review and issue one single TRN for the group. NOTE: Incorrect information provided during registration is subject to penalties. Information required to complete Tax group registration application: The required documentation will vary depending on the profile of the applicant. Below is a guide showing the types of documents that may be requested, depending on the legal status of the applicant. Note: Additional documents may require for registration of individual group member with FTA.